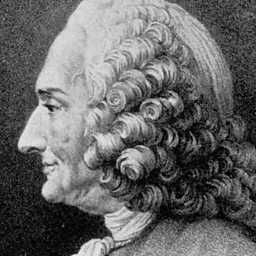 Jean-Philippe Rameau was aged 50 before his first opera, Hippolyte et Aricie, was premiered in Paris. By the time of his death 30 years later he had composed over 30 stage works, and produced around 40 works of musical theory. Born in Dijon, Rameau held a succession of organist posts before moving permanently to Paris in 1722. In the same year his influential Traité de l'harmonie was published. During this time he was known largely as a composer of keyboard music and cantatas, but with his early operas, among them Les Indes galantes (1736) and Les fêtes d'Hébé (1739) he won a reputation for strengthening the dramatic role of music in his stage-works, displeasing the more conservative followers of Lully. After a period under the patronage of the financier La Pouplinière, Rameau won favour at the Royal Court, and was appointed a royal chamber music composer. 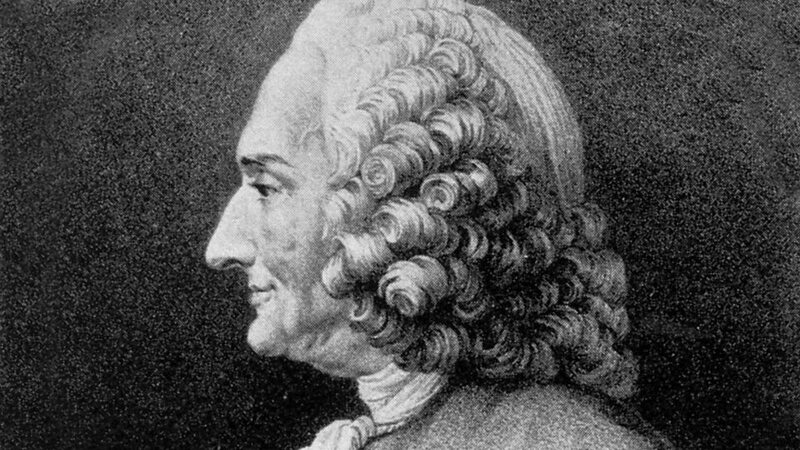 Despite his hard-won success as an opera composer - especially in the genre of the tragédie lyrique - Rameau returned to his theoretical treatises from the 1750s, though he managed to complete two further major works, Les Paladins (1760) and Les Boréades (1763). John Cooter and Ensemble Moliere perform 'Fatal Amour' from Rameau's Pygmalian. Ensemble Molière plays Rameau's Tambourin from Pièces de Clavecin en Concerts on In Tune. Rameau experts Dr Jonathan Williams & Prof Graham Sadler join Donald Macleod in Studio. 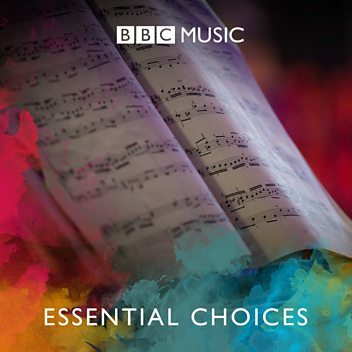 Listen to an excerpt from Rameau's Les Indes galantes.